Homeopathy is a system of medicine that has been used for over 200 years to help patients achieve wellness. It is safe and effective natural form of medicine that is often derived from natural sources, such as plants, in extremely low amounts. The small doses stimulate the body’s innate ability to heal itself. Homeopathy does not treat the symptoms, but rather the whole person. What conditions can be treated with homeopathy? Skin conditions like eczema, psoriasis, hives, acne etc. Female health concerns like PMS, menstrual cramping, menopause etc. 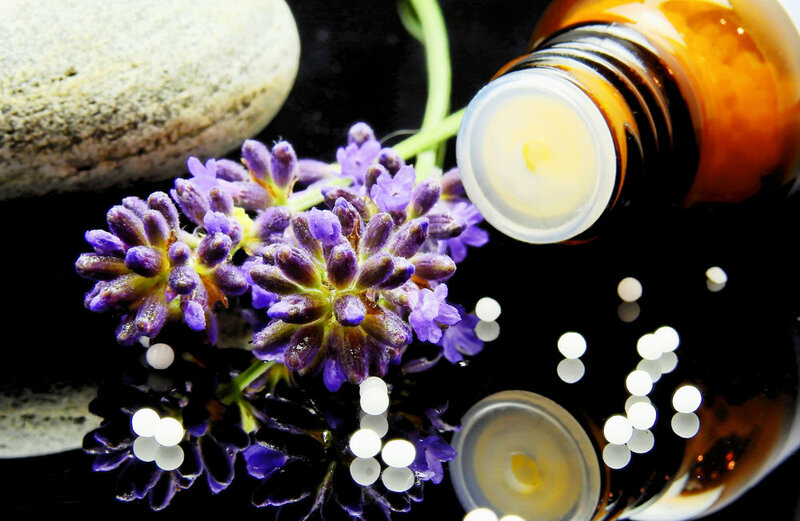 Want to learn more about Homeopathy? Read this short, easy to read, book written by Dr. Dooley, ND called Beyond Flat Earth, for an excellent intro to homeopathy. If this is a treatment you are interested in using, let us know when you call to book your appointment so you can fill out the appropriate intake forms.